Bitcoin may be grabbing most of the headlines but litecoin has outperformed it in 2017. Billed as a “silver to bitcoin’s gold” litecoin is cheaper and, thanks to lower fees, easier to use for transactions. A year ago it could be bought at $3.83; at time of writing it was trading on the coinbase exchange at over $240. Prices have surged more than 25% in the last day, 300% in the last month. Analysts have suggested a few reasons for the latest price jump. Litecoin prices are correlated with bitcoin. Both are part of the developing Lightning Network (LN) a scaling solution which hopes to ease the congestion on the bitcoin blockchain. Recent progress in LN development has helped both Litecoin and bitcoin. Litecoin is similar to bitcoin but a lot cheaper. For those who fear that bitcoin is overbought it offers a compelling alternative. It is also highly accessible to new market entrants or bitcoin investors who want to diversify their portfolio just a bit. Litecoin’s founder Charlie Lee has made several mainstream media appearances this week, introducing litecoin to millions of new people. 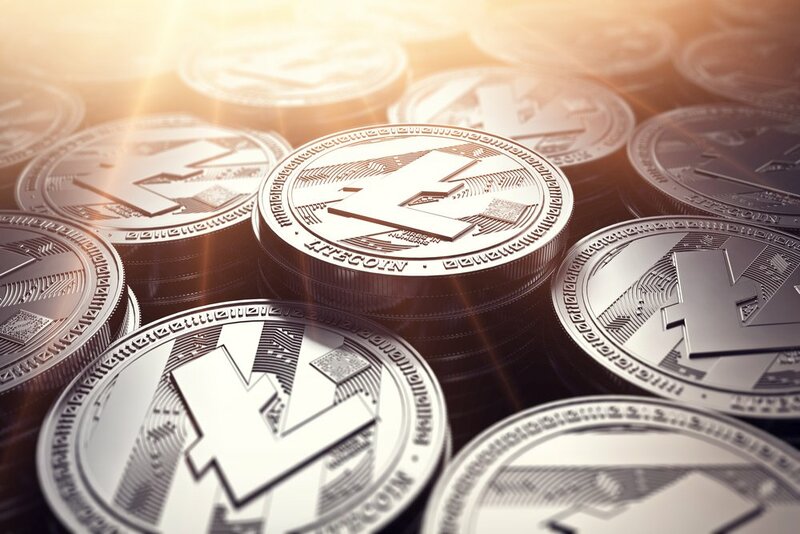 For those who feared they had missed out on the bitcoin boom, litecoin is an easily graspable new opportunity. However, Lee himself cautioned that buying cryptocurrency was extremely risky. He tweeted yesterday that he expected, “a multi-year bear market like the one we just had where LTC dropped 90%”, adding that you should not buy litecoin unless you could cope with it falling to $20.